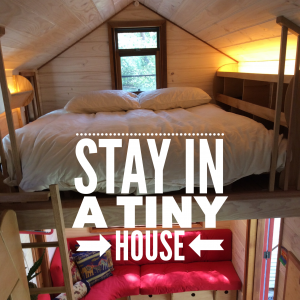 The main obstacle for anyone wanting to live in a tiny house in Australia is navigating the council regulations. 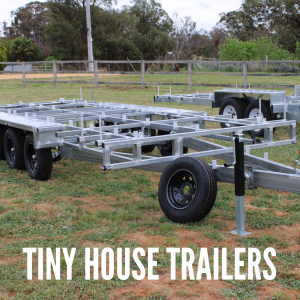 Here is a free nation-wide database that collates all relevant information on council regulations pertaining to tiny houses on wheels in Australia. It’s a one-stop shop for all local laws that differ from local council to local council. This database is interactive. It is complied by you and your neighbours for your benefit. 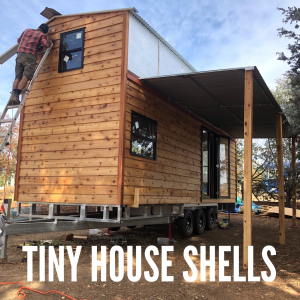 So please upload the results of any research that you do on council regulations for tiny houses on wheels by following the ‘Contribute’ link below. 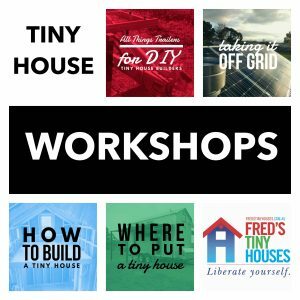 The tiny house movement in Australia will thank you for it! Contribute, to this database and see your contribution immediately available to others below. Scroll up & down and side to side to view full database and/or click the “view larger version” in the bottom right corner.